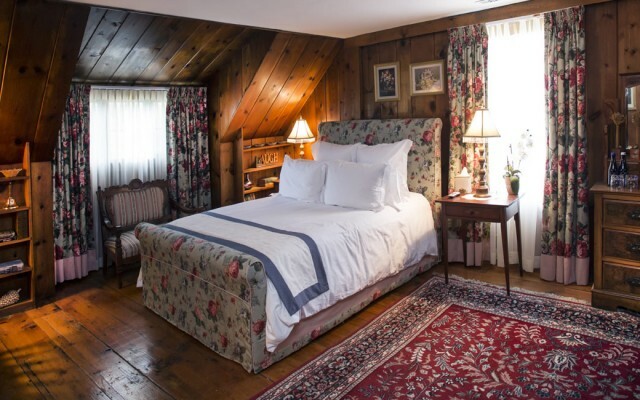 Old Drovers Inn, a Bed and Breakfast in Dover Plains, New York specializes in hotel-level service and the warmest bed and breakfast hospitality. 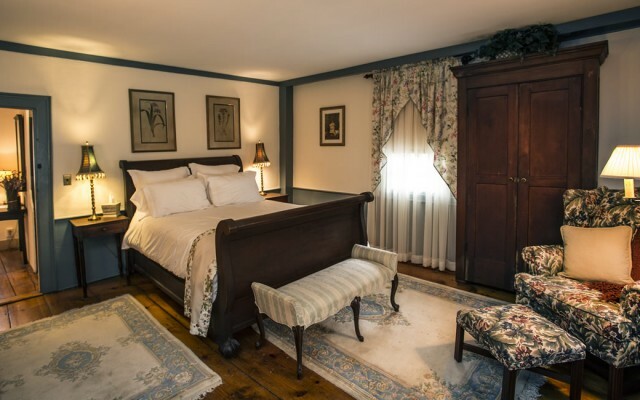 A top-to-bottom renovation during 2013-2014 gave the Inn newly installed furnishings and décor. 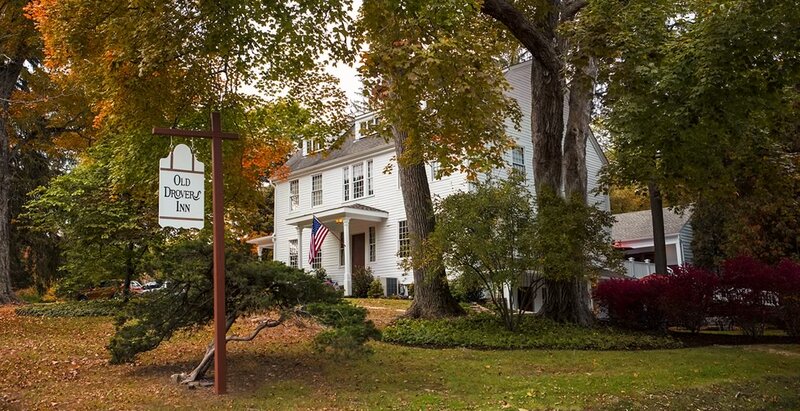 The Inn is conveniently located 90 minutes from midtown Manhattan and centrally located in the Hudson Valley; a popular area for many historic attractions. 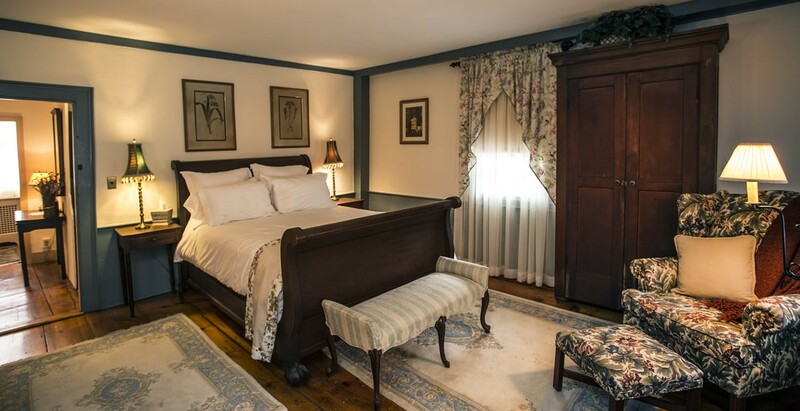 Relax in the comfort of a classic early American Inn and indulge in life’s simple pleasures. Old Drovers Inn features comfortable common space in the Sitting room and Library, a formal dining room and six guest rooms, each with its own private bath. All of our rooms have queen beds, and a concierge is available for coffee, tea, assorted beverages, and refreshments. We emphasize personal comfort, the lost art of lounging around, and excellent food. We offer an extensive array of complimentary amenities to our house guests. An overnight stay at Old Drovers Inn is a truly special experience. 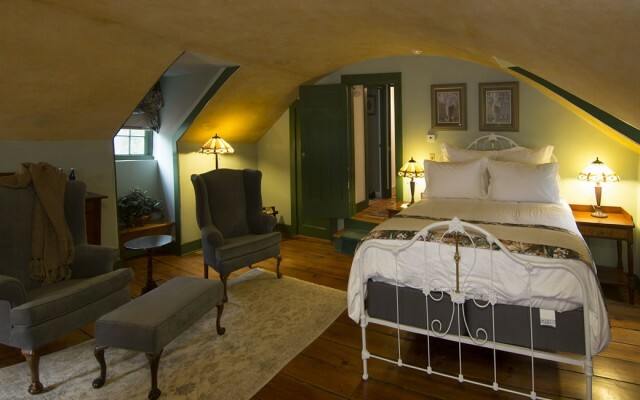 The Inn offers a range of accommodations from well-appointed rooms to cozy suites with propane and wood burning fireplaces; each with its own private bath. Old Drovers Inn offers delicious cocktails and a classic bill of fare every Thursday, Friday and Saturday evening from 5pm to 9pm. Enjoy a romantic evening of private dining in our newly opened restaurant, “The Tap Room” or dine on our beautiful Patio (seasonal). Our restaurant is one of the few places in the surrounding area to offer outdoor dining surrounded by peaceful, relaxing scenery and a warm summer breeze. 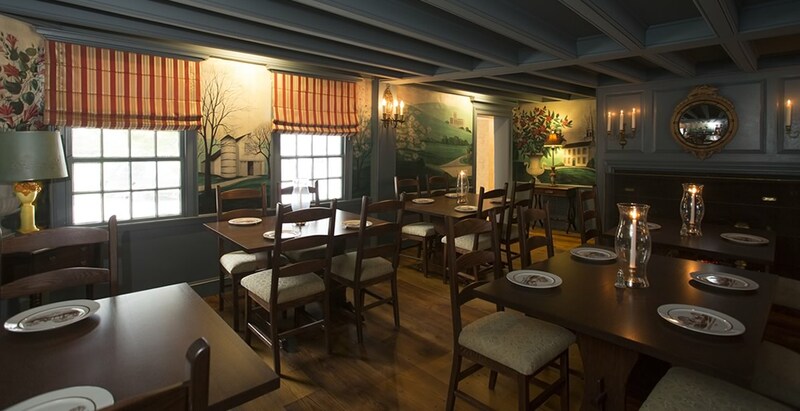 In the cooler months, dine fireside in our Colonial Tap Room. The dark wood illuminated by candlelight and lanterns, set the stage for a daytime gathering or a romantic evening affair. The restaurant seats up to 55 people and is a great place for private dining. 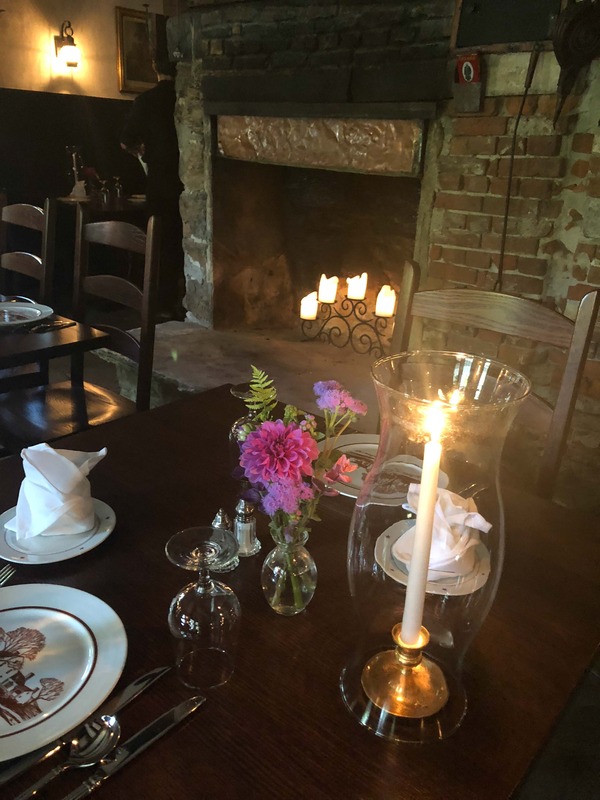 Old Drovers Inn along with The Preston Barn offers a beautiful setting for a wedding ceremony, reception or any special occasion large or small. 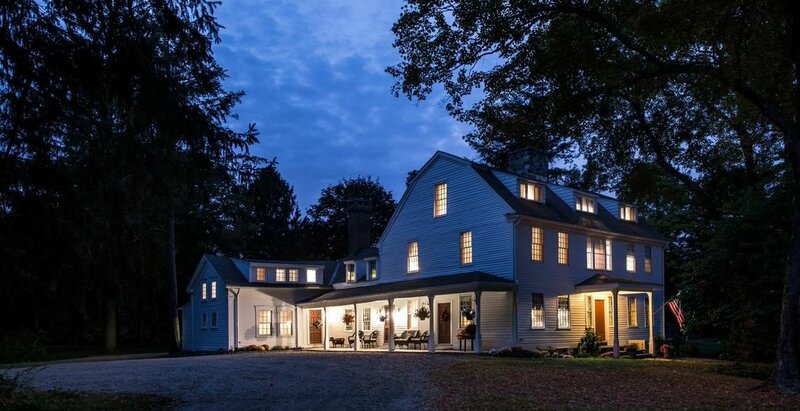 The historic architecture of the Inn and Barn bring a unique look to any celebration. 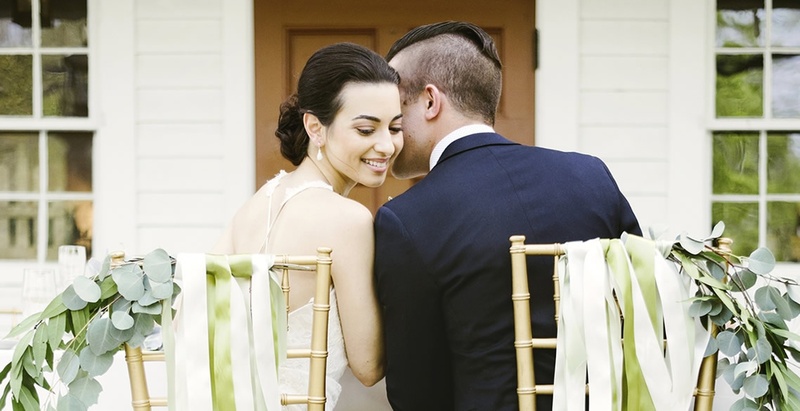 This venue is well suited for a quiet, informal ceremony or a grand romantic setting. ...come join us in the Tap Room for an evening of fine dining. 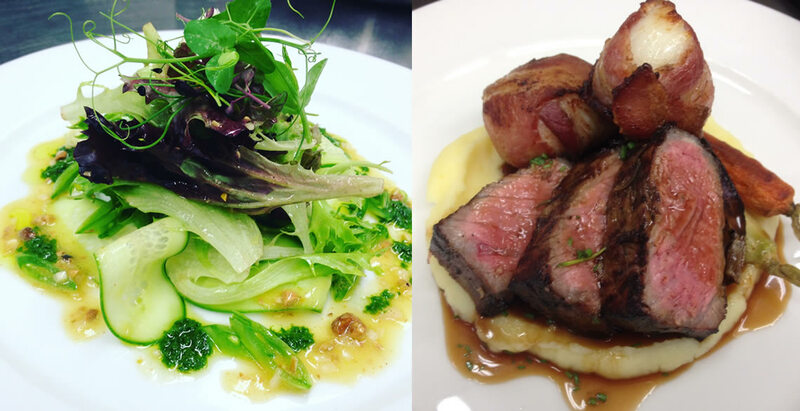 Old Drovers Inn is open every Thursday, Friday and Saturday evening from 5pm to 9pm. Call and make your reservation today! 845-832-9311.